Khalsa face their nearest neighbours in Walsall Senior Cup action on Wednesday evening at Queen Street, hoping to improve on Saturday’s 2-2 league draw with Worcester City. Despite being just half an hour brisk stroll away, Khalsa have not locked horns in competitive action since the 2014-15 record breaking title winning season. This included a 3-0 win for Khalsa against Bilston thanks to a brace for Craig Bannister (shock) and a goal for Marvin Nisbett. 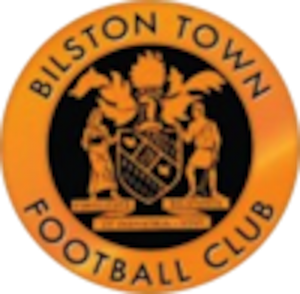 Bilston – members of the West Midlands Regional League Premier division – are currently in ninth place with 27 points from 22 games. Their recent form has been impressive, beating AFC Bridgnorth on their own turf on Saturday and the previous week beating title favourites Tividale away. Bilston have been sharing the goals throughout the side with joint top scorers Ryan Boothe and Tory Herbert each having scored five. Khalsa progressed to this round of the Walsall Senior Cup after a 3-2 win at Paget Rangers. It’s not often the two sides do battle – all support for the short trip to Bilston is much appreciated.